The Quality Problem of the Grinding Wheel Has Such A Big Hazard! When the fiber reinforced resin sheet grinding wheel and the 钹-shaped grinding wheel are used, most of them are hand-held cutting and grinding, and the distance between the operator and the grinding wheel is relatively close. Therefore, once the rotating strength is poor, the grinding wheel is broken during the cutting or grinding process, which is liable to cause personal injury or death. 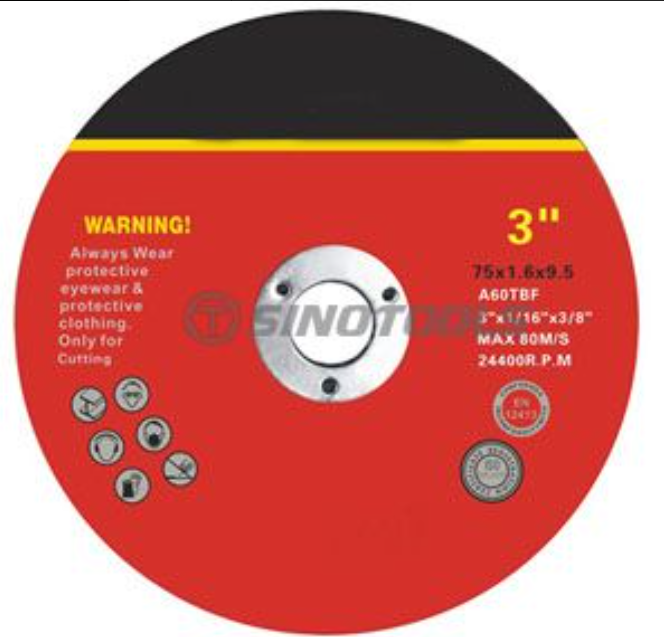 Affect the uniformity of the self-sharpening of the grinding wheel, so that the grinding wheel wears unevenly. Next: When Using Hand Tools, You Must Pay Attention to These Safety Measures!